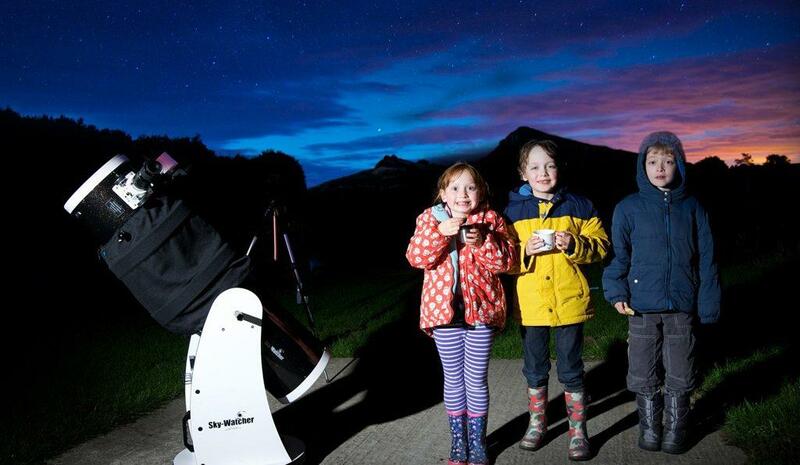 Don't miss our short and fun introduction to astronomy at The Sill. Join us at The Sill for our short and fun introduction to astronomy, including how to use binoculars and telescopes. This one-hour event is suitable for families and beginners of all ages. If you already have a telescope or binoculars and want to know how to get the best from them, then do bring them along with you. Please bring warm clothes and footwear and a torch.